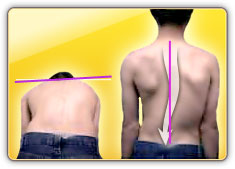 The Adam’s forward bend test is a screening test for scoliosis. 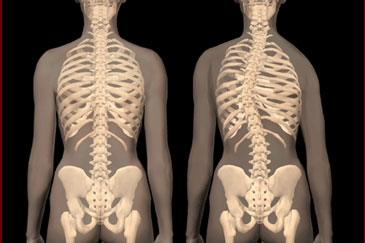 The test is most powerful for thoracic scoliosis. 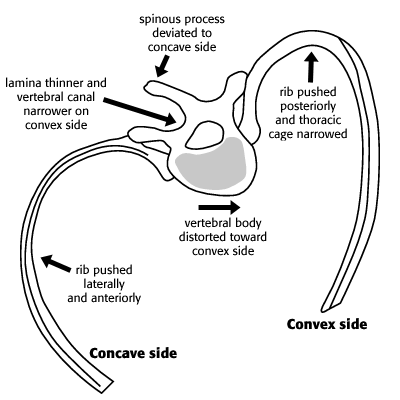 It is best combined with other test for scoliosis, like the scoliometer.